Это сенсационное сообщение опубликовал на своей веб-странице известный британский яхтенный журнал Yachting Monthly, сопроводив его текстом о том, что уже в ближайшие часы последует официальное сообщение от самой компании. "Oyster Yachts, the British luxury yacht builder, is reported to have gone into liquidation and all staff laid off. The British luxury yacht builder Oyster Yachts is reported to have gone into liquidation as of 1600 on Monday 5 February 2018. Staff are said to have found out that all employees are to be made redundant in the news this afternoon. A spokesman for the company confirmed that a statement would be made on Tuesday 6 Feb but would not confirm or comment on the news. 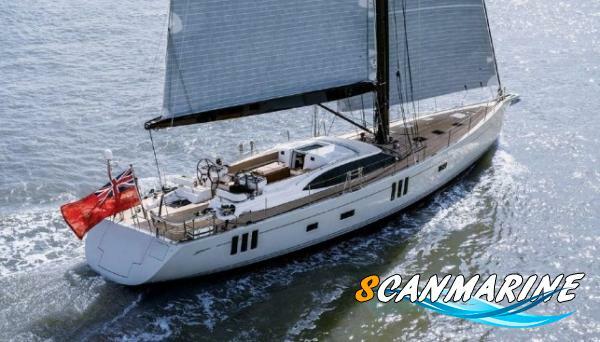 Oyster Yachts recently launched their new model, the Oyster 745 at boot Düsseldorf, the German Boat Show at the end of January. Sources have said that 160 staff at the Southampton boatyard have been told they will be losing their jobs". Работаем со всеми платежными системами. YachtLuxury.RU - аренда и продажа люксовых яхт. Организация круизов и экспедиций.